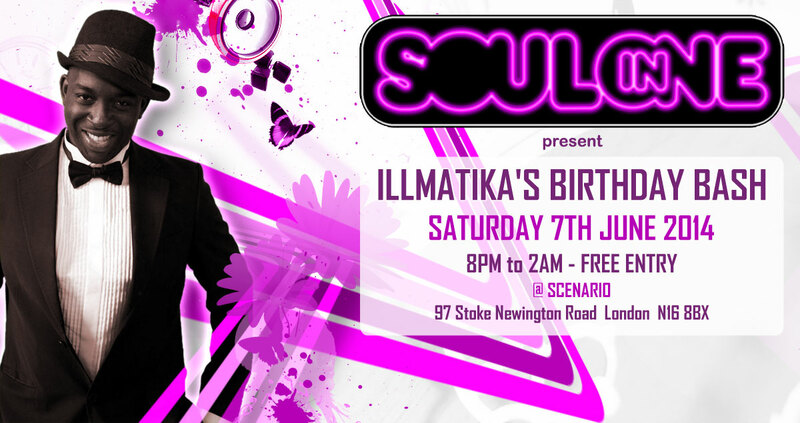 Soul In One returns for Illmatika's Birthday Bash on Saturday 7th June 2014. 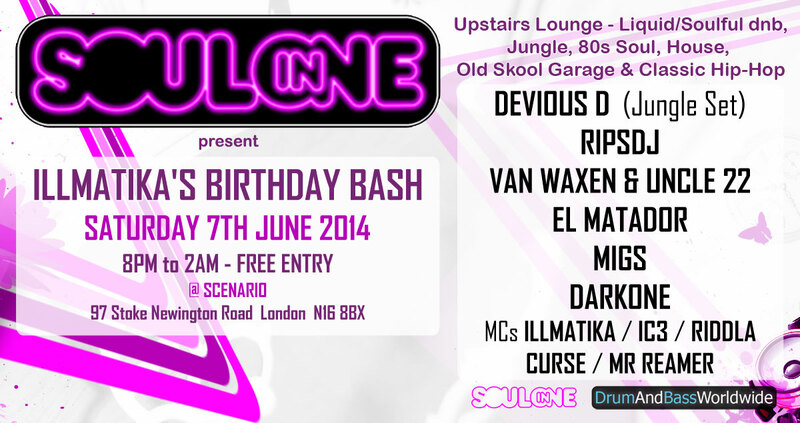 It's been a long time since the last Soul In One back in 2010, and we return with a Massive line up to make up for it! If you like your liquid dnb with a bit of Jungle thrown in, then this is a night not to be missed! Soulful, Rolling and Liquid DNB all night, and a special Jungle Set for Mr Illmatika's Birthday by the one and only Devious D! Come and Join us for some soulful party vibes! DJ Van Waxen & Uncle 22 present a 6 Hour Extended Friday Sugar Session. 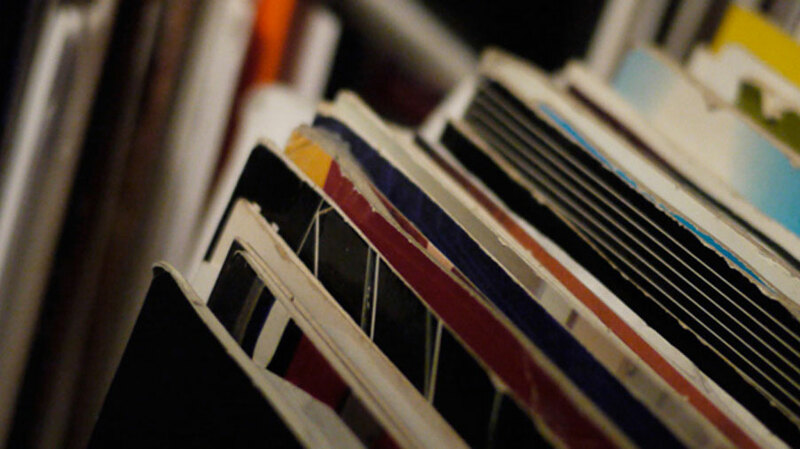 Soulful Liquid vibes for the lock in show, recorded live on Drum And Bass Worldwide. Catch the Latest shows again on the Podcasts page. 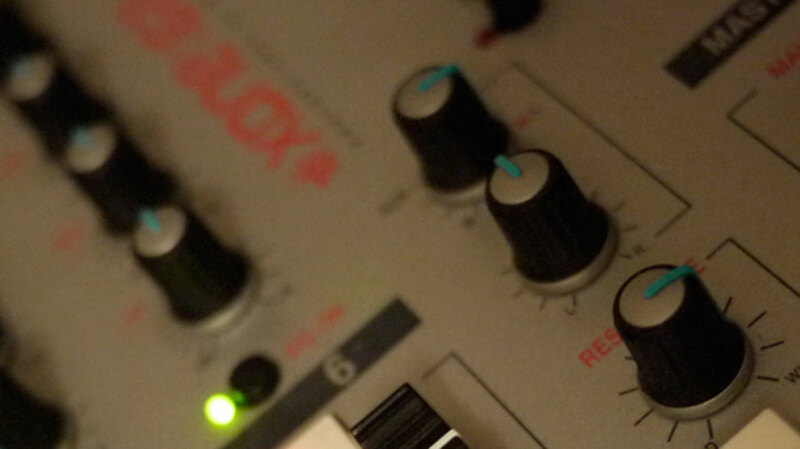 The New Drum And Bass Worldwide Website was launched earlier this year, and now the final updates are being made. 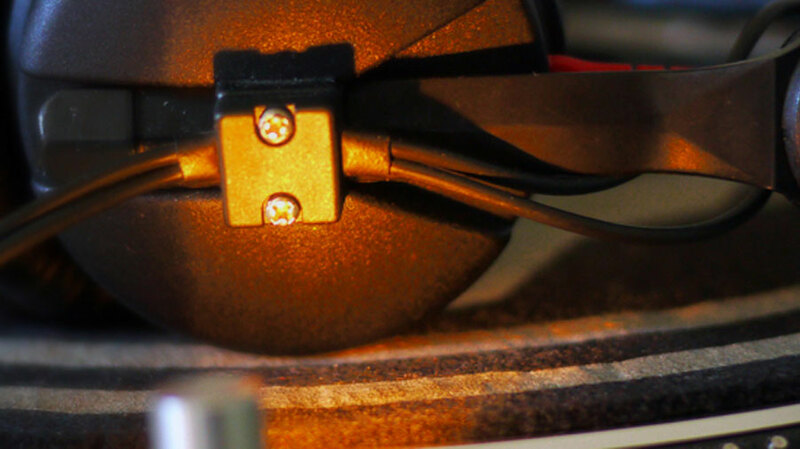 This News feed will be updated with the latest Drum And Bass Worldwide News, Events and Music, and any other articles the Drum And Bass Worldwide crew find interesting. Check out the new Artist Profiles to see who we are! If you do have any comments or questions, join us in the Chat Room and let us know. BIG UP to all the Drum And Bass Worldwide Listeners!